May » Barringer & Barringer Inc.
Plant Environment: Ideal location is full sun with good drainage. Vegetable gardens soils should be slightly basic on the ph scale, which can be achieved with annual applications of lime. Annual compost/organic matter additions also improve garden soils. Plant Bloom: Organic or synthetic vegetable fertilizers help promote blooming. The blossoms must be pollinated by insects for fruit set to result. Plant colorful flowers near vegetable garden areas to encourage foraging insect visits. 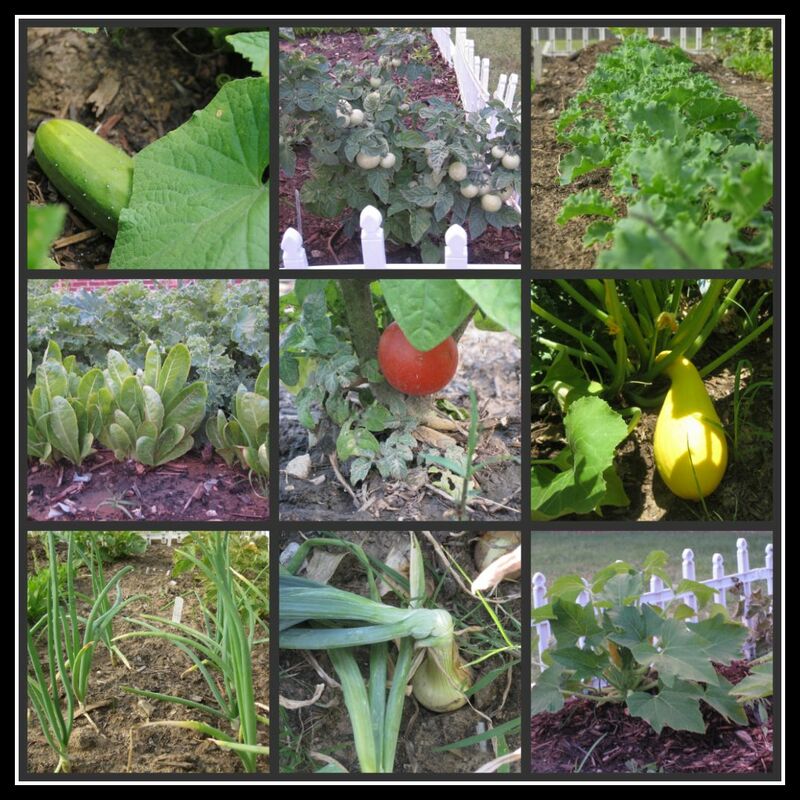 Tomatoes, peppers, cucumbers, beans and squash are easy vegetables to grow in ground or large containers. Vegetables that do well in partial shade locations are spinach, leaf lettuces, shallots and the herb parsley. Insecticidal soaps can be used to control various insect pests.